Let me paint a picture for you. It’s 4pm, you just walked in the door from picking up your kids at school. All of your kids are talking at the same time, telling you about their day, as well as throwing all the papers from their backpacks at you. It’s at that moment that you realize you forgot to set out anything for dinner. While you try to focus on helping your kids with homework, you can’t stop thinking about what to make for dinner. If I were in “super-mom” mode, I would have planned my dinner for that day and had the meat defrosting by 10am. 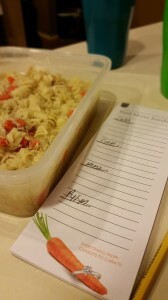 When I’m in “super-duper-mom” mode I wouldn’t even have to think about what I’m having for dinner because I would have planned that over the weekend before I did my grocery shopping. I would know, down to the day, exactly what I was having for dinner for the full week. 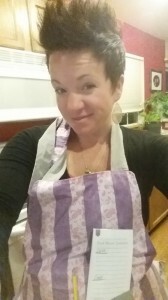 I try to have my menu planned each week before the week begins, but let’s be honest, I’m a super busy mom and sometimes my “super-duper-mom” cape goes missing for weeks on end. When I’ve neglected to plan, that means it’s time to go shopping in my own pantry! The great thing about being a couponer is that I usually have a well-stocked pantry. 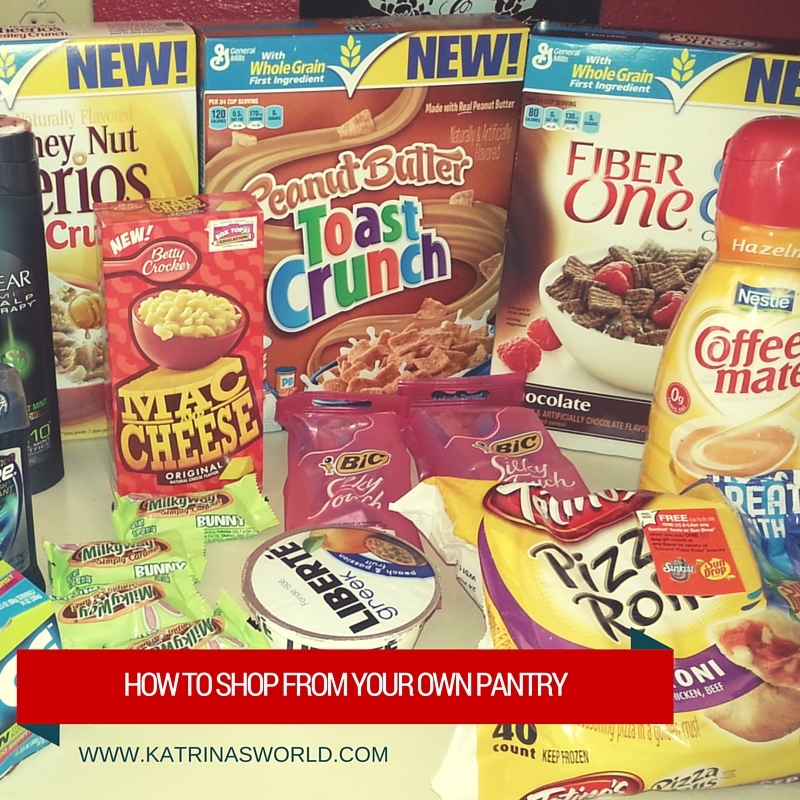 Not only have I purchased stockpile items at rock bottom prices, but now I can literally go shopping in my own pantry to create a very inexpensive meal for my family! 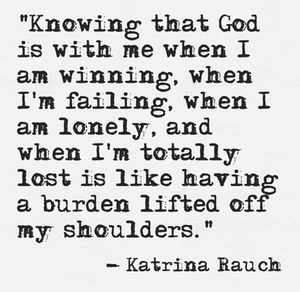 While this can seem daunting, it’s actually quite fun to see how creative I can be with whatever we have on hand. It’s also a great way to save money! Rather than running to the store to pick up a few items that would create a meal for that evening, I’m saving money by putting in a little extra effort to be creative and use what I have. Honestly, I enjoy the challenge. I don’t know that everyone would, but for me, it kicks the chore of cooking dinner up a notch! I challenge you, beginning Monday of next week, to dig through your pantry and try to create a week’s worth of meals. Plan it out ahead of time, and only go to the store if absolutely necessary – and if you do go to the store, go only ONCE – pick up all the little filler items you need to complete your meals and then make it work! 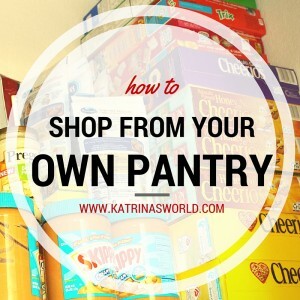 If you can shop from your own pantry for a full week every couple months, just think of how much money you would save! This next year I’m going to try to do this every few months! I’ll let you know how it goes and I’d love to know if you already do this and if you have any tips for me?! 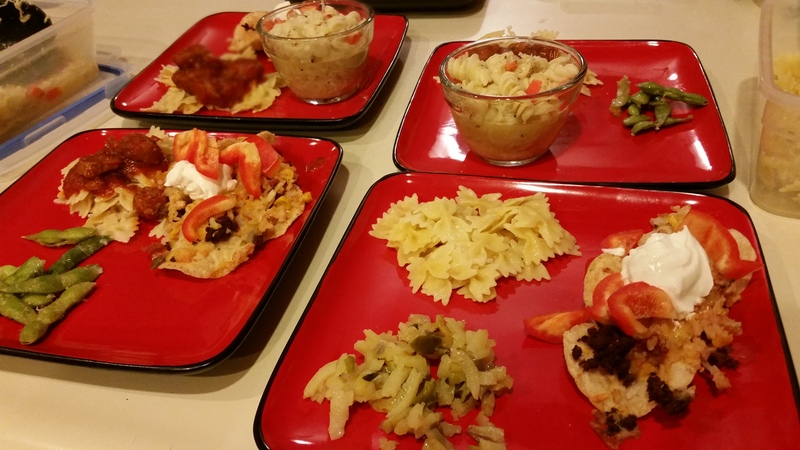 There is a simple solution to leftover boredom and it’s called…Mystery Dinner! It’s been a really long week, Christmas is just around the corner and I’ve been sick with a terrible sinus infection for the last 14 days – so as you can imagine, this momma is tried and didn’t want to cook. I realized that I had cooked quite a bit this week so we had a bunch of random leftovers. While I don’t really like leftovers all that much, I do like that they are a great way to be economical and save my household some money. You know me, I love saving money! The average American household throws away a lot of excellent food, in the form of leftovers, just because eating out is a more fun, or because they just don’t like leftovers. While I completely agree, eating out is a lot more fun, I do love coming up with a ways to save m oney and if eating our leftovers will do that, then I’m all for eating what’s left in the refrigerator. Tonight we had a bunch of things to choose from, but not enough of any one thing to feed us all, so I decided to have a special “Mystery Dinner” like my mom used to do when I was kid! In fact, my amazing mother still has Mystery Dinners with my kids when they are at her house! 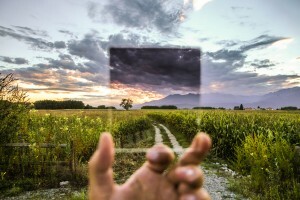 If you have never had a Mystery Dinner then you are in for a real treat! I g ot everything warmed up then I called my family to dinner! For special effect I made them go outside and ring the doorbell! Once they came in, I escorted them to their table (which was just the regular kitchen table) where I placed a menu and a couple card games to keep them busy while I prepared their order. I got my notebook and pencil and waited on them. After reading the menu everyone just giggled! They had no idea what was what! It was a blast! 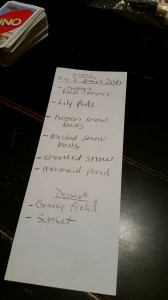 I allowed them each to pick three items listed under Main Dish to get the ball rolling. When their food arrived they all laughed, a few were pleasantly surprised, and one was not happy at all about his Melted Snow Balls! After they all figured out what each menu item was they asked for their favorite item as a second helping. Next, they all wanted to order dessert and thankfully, everyone was happy about it! Overall, the night was really fun! 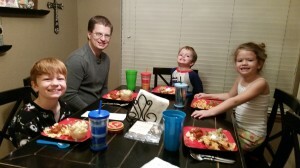 We ate up a lot of our leftovers and I didn’t have to spend hours in the kitchen making a brand new meal. :) We saved money and also had fun creating a brand new family memory. I can tell you, days later that I overheard the kids talking about how much fun they had at Mommy’s Mystery Diner and they couldn’t wait to do it again! 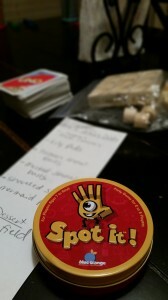 I dare you to give it a try – pull out those leftovers, put your creative cap on and have some fun with your family! I’m so glad we did! 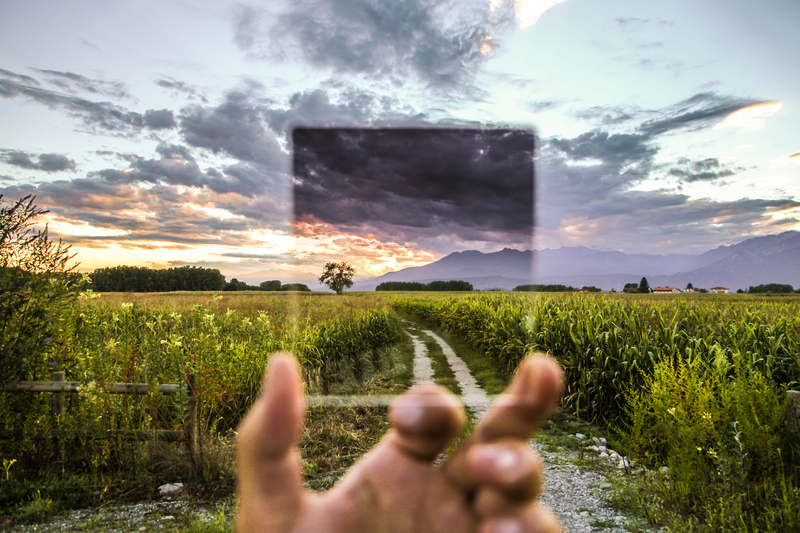 Have any of you ever tried a Mystery Dinner? How did it go? What did you serve? It’s Christmas time and in my house that means I have a lot of Christmas cards and letters to send out! While I love to write my annual Christmas letter, I really dislike licking all those envelopes! It takes forever and it tastes horrible, unless you buy the yummy flavored envelopes and I’m too cheap to do that! I’ve had a lot of people ask me how I figured out how to do this. One of the very first jobs I had was working in a mail room. My job was to open and process mail, as well as send out a lot of high volume mailings that had a lot of inserts for each envelope. All day long I would stuff letters and process mail. It was actually a lot of fun! 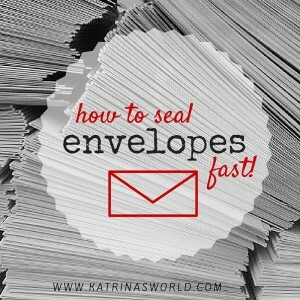 I got so quick at this type of thing that I was able to read a book and stuff envelopes without even looking! 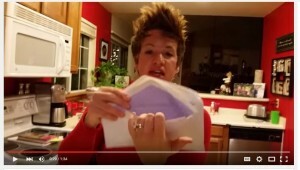 This year I had a little over 200 cards and letters to send and I realized when I was sealing them all that I have a pretty quick way to seal a lot envelopes at one time – and my son suggested that he take a quick video and that I share it with my friends! That is exactly what we did! 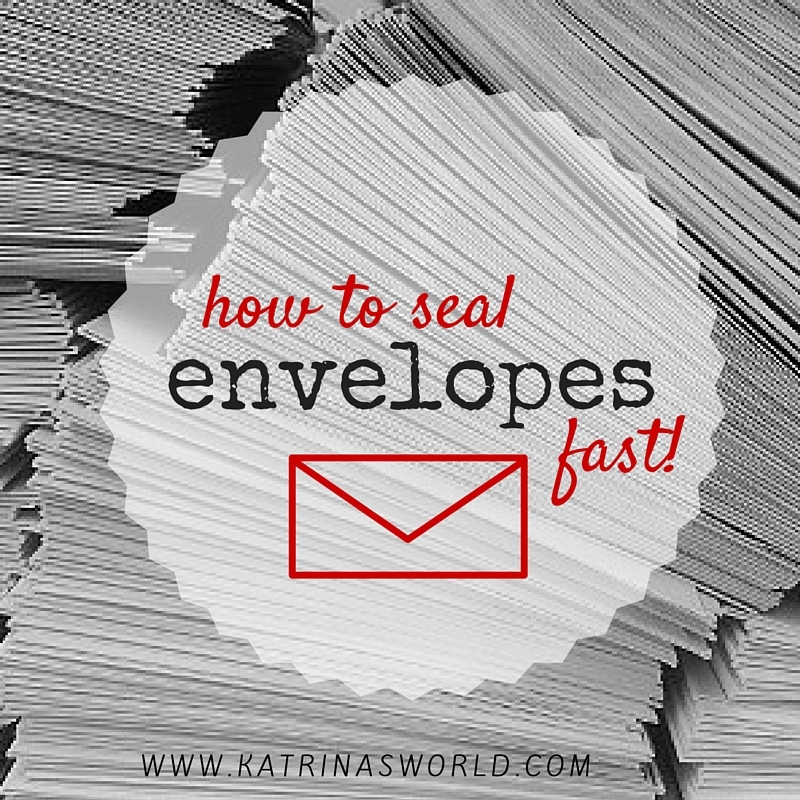 Here is a quick video showing how I quickly seal a lot of envelopes at one time: WATCH VIDEO NOW!